Diagnosis: Neuroblastoma of the Right Lung. ATTENTION! 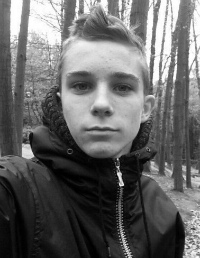 AS AT 16.11.2018: Fundraising is closed due to the death of the child! 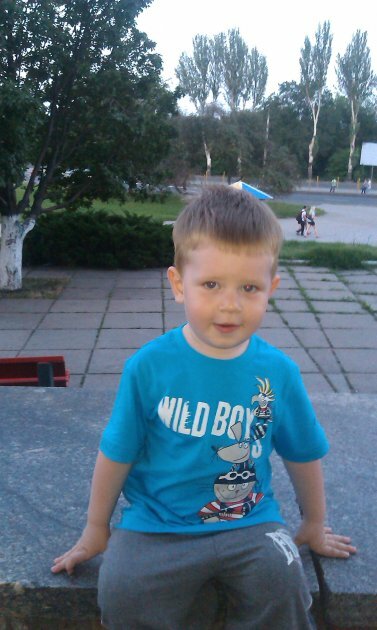 We, the parents of little Bogdan, are appealing to anyone who is not indifferent to the fate of a small child, who has been stricken by a horrible disease. 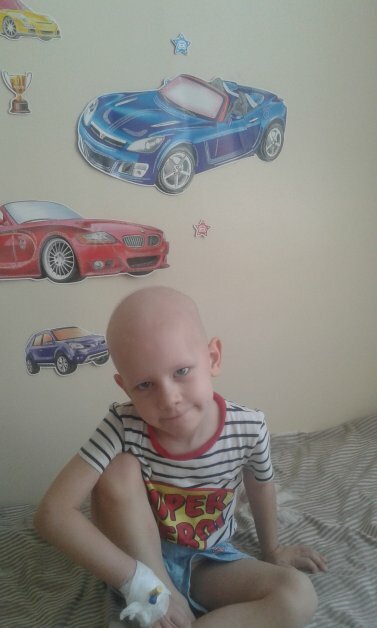 Bogdan is 4 years old, he is currently undergoing treatment at the Zaporizhzhya Oblast Children’s Hospital with a diagnosis Neuroblastoma of the Right Lung. 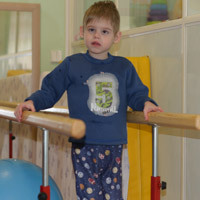 For a long time Bogdan could not be diagnosed. At first, he was treated for pneumonia. 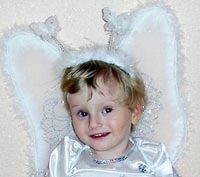 He was receiving two very strong antibiotics, but then it was finally determined that he had a tumor in the right lung. 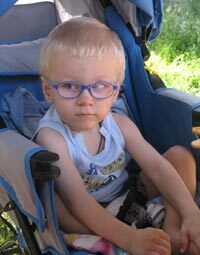 Bogdan has gone through numerous tests and has been administered a multitude of expensive medications, including Dacarbazine, Doxorubicin, and Holoxan. The cost of this treatment is very high and unfortunately our family cannot fully afford it – hence, we are asking for help. 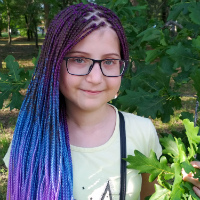 We would love nothing else than to finally beat this horrible disease so that Bogdan, like other children, could enjoy his childhood and would forever forget about the nightmare associated with his current condition. Thank you in advance for your support and assistance! We wish you and your children health and happiness. 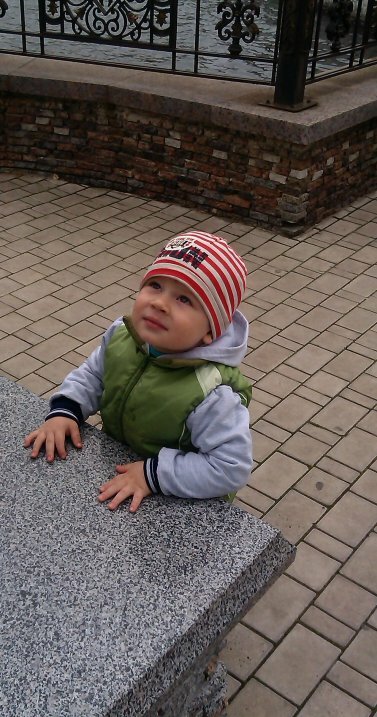 The family lives in Mariupol, Zaporizhzhya Oblast.